Google+ Reading Teen: Fantasy FTW! Midnight Thief by Livia Blackburne was a thrilling story that had my heart racing and my anxiety levels turned on high. This book is full of secrets and lies, plot twists and revelations, war, violence, espionage, and death. Oh, and a romantic tension that had me on the edge of my seat. If you're a fan of Throne of Glass, Shadow and Bone, The Demon King, Graceling and the like, you will definitely want to add this book to your collection! I loved reading about Kyra. 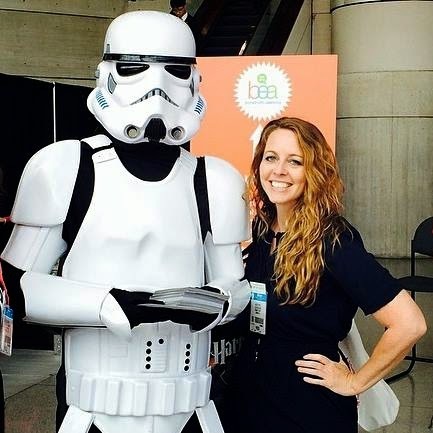 Even though I often wanted to scream at her (communication isn't her strong point), I seriously loved her fierceness and her desire to help those who needed it. Her past is a mystery, and the things that we find out about her (not nearly everything) are kind of awesome. I loved that she was such an amazing and sneaky thief (she reminded me of Gen, The Thief). I loved the direction her story took, and I can't wait to find out more! The guys in this book will make your head spin. Who should you like? Who should you hate? Who should you fear? Kyra tends to attract some very interesting guys, and they're all so multidimensional. From Flick, the boy who basically saved her when she was a child, to James, the mysterious man who teaches Kyra about the Assassins Guild and how to hone her thieving skills, to Tristam, the young knight who is tracking her down, Kyra is never lacking in male attention. And all of these guys have traits that are admirable . . . and swoony. Hints of romance are splattered throughout the book, but the tension seriously builds and builds as the story goes on. I know some may be disappointed that there isn't more . . . fulfillment . . . of these tensions, but I love this type of romance. The kind that builds, and leaves room for things in the next book. The kind where every glance, or accidental brush of the hands carries so much weight. And so much wait. And I can't wait!! I'm dying to know where this story is going to go next! Go! Buy this book! Or mark it on your Goodreads TBR list. Or request that your library gets it! Whatever you do, don't let this one pass you by! yes! you're making me so excited for this book! I can't wait for the release now! :D fantasy + kickass MC + swoony male characters. I obviously need it in my life ASAP. Haha! I can't wait to read this! 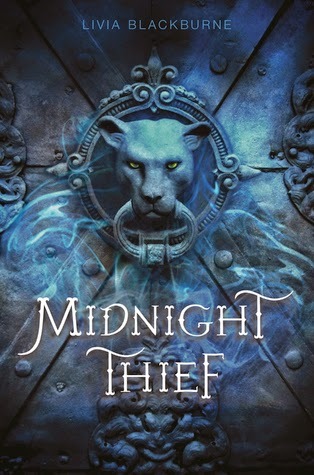 I recently read the prequel and now am dying to get my hands on Midnight Thief. I'm glad to see you really enjoyed it!